Sitecore Journey: Tip # 3 : Sitecore Tip of The Day! Tip # 3 : Sitecore Tip of The Day! 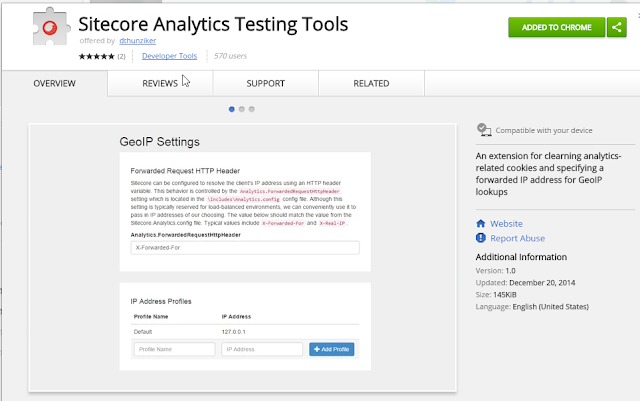 Use Sitecore Analytics Testing Tool For Geo-IP Testing! I am using Sitecore Analytics Testing Tool chrome extension for IP/Location based testing for my Sitecore websites. Derek Hunziker has created this cool extension having other Sitecore analytics testing features as well. You can feed different country profiles with IP address as per your desire. Select desired profile and browse your website now to test your Sitecore personalization implementation. Liked it? If you have such a small and sweet Sitecore tip to share with the community then come and share here by filling this form. Stay tuned for everyday tip! Tip # 6 : Sitecore Tip of The Day! 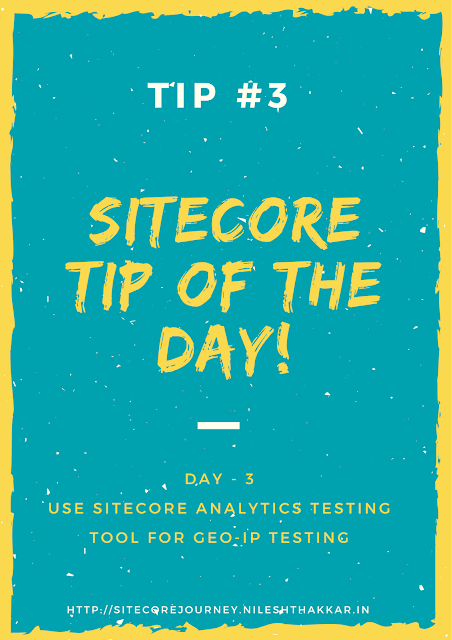 Tip # 5 : Sitecore Tip of The Day! Tip # 4 : Sitecore Tip of The Day! 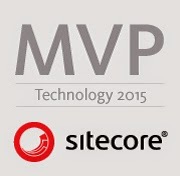 Tip # 2 : Sitecore Tip of The Day! Sitecore Tip of The Day! 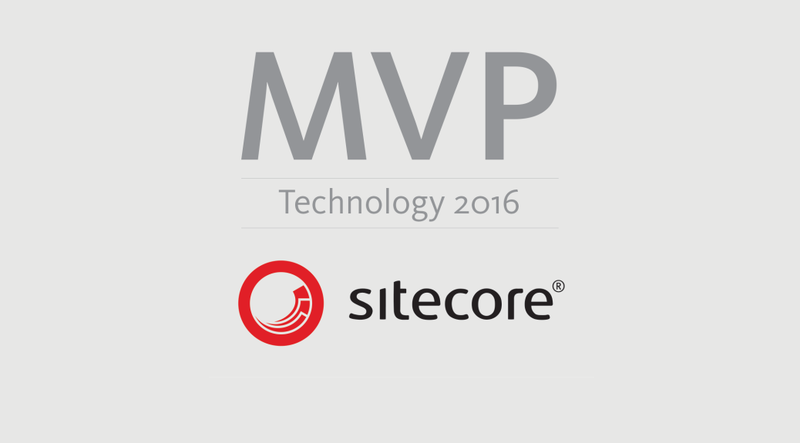 A Flashback of Sitecore Journey in 2016! 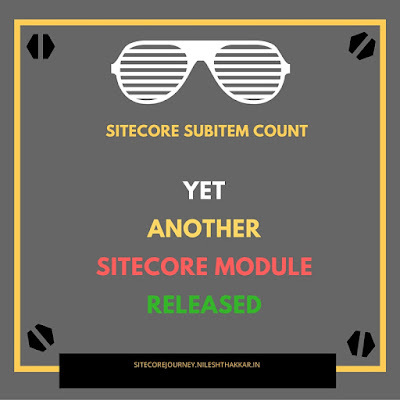 How To Create Package of Sitecore Users and Roles? How to Set Persona/Pattern Card Programmatically in Sitecore? Is your Sitecore 8 package installer goes in never ending loop? How To Create Bulk Items in Sitecore Using Powershell Script? How to bind sitecore field inline in repeater control? How to Upload Your Media To Amazon S3 Programmatically?